CHEMEXCIL (Basic Chemicals, Pharmaceuticals & Cosmetics Export Promotion Council). DMAI (Dyestuff Manufacturers Association Of India). PLEXCONCIL (The Plastics Export Promotion Council). APEDA (Agricultural & Processed Food Products Export Development Authority). Bombay Chamber Of Commerce & Industries. Export Inspection Agency India Ltd. 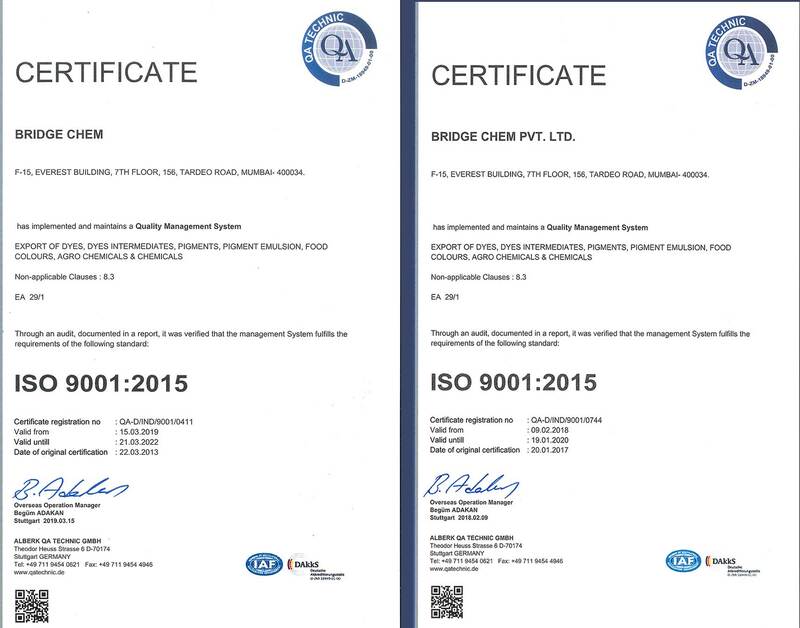 Established in the year 2001, we “Bridge Chem AN ISO 9001 - 2008 CERTIFIED COMPANY” are one of the leading 100% Export Oriented Company from Mumbai, India. We are engaged in exporting excellent quality Dyes, Pigments, Ultramarine Blue, Optical Brightening Agents, Chemicals, Vat Indigo Blue Grains-60%(Water Soluble). These products are recognized for their outstanding quality, lasting nature, purity and eco- friendly nature.Our high class products are widely applied in several industries such as Textile, Paint, Plastic, Ink, Leather, Chemicals, Food etc. We are backed by industrious and skilled team. Team members consists of professionals who hold wide knowledge and expertise in their respective domain. Initially company started with a capacity of just 35MT / Month for Joint Co operation manufacturing of Reactive Dyes and Direct Dyes and grew with the expansion of the various other segments of Dyes. 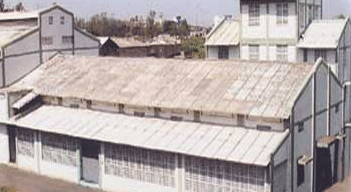 Later on it increased its product range and started exporting other products also such as Acid Dyes, Pigments, Optical Brightening Agents, Food Colours,Chemicals etc. We have developed a huge infrastructure which is linked with several modes of transport. Our team consists of hardworking and dexterous professionals. Furthermore, our positive approach and technical support help us in meeting the demands of our clients. In some years we have spread our wings across the world. Our products are highly demanded in C.I.S. Countries (Russia & Former Soviet Republics), South East Asia,America, South America,Africa & Middle East. Since our inception, we are meeting the demands of various multi-national corporations and several countries such as Russia, USA, Brazil, China, Korea, Egypt, Indonesia, Hong Kong, Guatemala, Uzbekistan, Belarus etc. We are guided by our mentor “Mr. Nilesh Nanavati” who is counted as one of the successful entrepreneurs in the business world. In a short span of time he has achieved wide recognition and appraisal for his leadership and management skill from various parts of the world. Antioxidant (TBHQ / BHT / BHA). Bentonite /Calcium Carbonate / Mica / Talc / Wollastonite / Feldspar / Kaolin (China Clay). 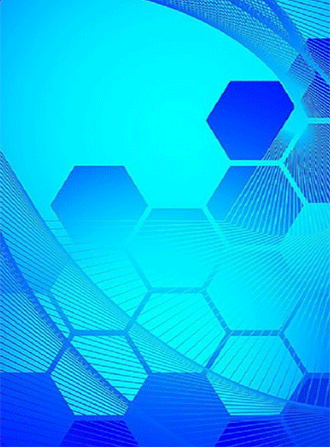 Enzymes – Feed / Textile / Detergent / Leather. Gum & Modified Gum-Maize / Tapioca /Tamarind Kernel Powder / Acid Swelling for Carpet Gum. Magnesium Oxide / Magnesium Sulphate-Heptahydrate / Monohydrate / Anhydrous. Maize Starch Powder (Corn Starch Powder). Manganese Sulphate Monohydrate / Manganese Oxide. Mono Chloro Acetic Acid (MCA) /Sodium Mono Chloro Acetate (SMCA). Ortho Chloro Para Nitro Aniline (2 Chloro-4-Nitro Aniline) (OCPNA). Ortho Nitro Chloro Benzene (ONCB)/ Para Nitro Chloro Benzene (PNCB). Para Chloro Ortho Nitro Aniline (4 Chloro 2 Nitro Aniline) (PCONA). Fluorescent Coolant Dyes (Water Soluble). 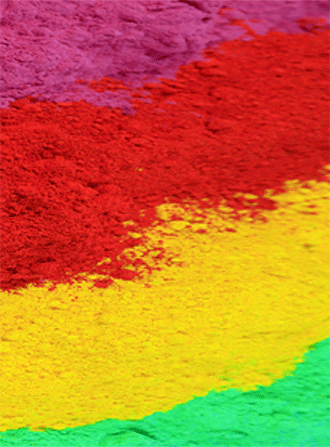 Phosgenated Salt Free / Low Salt Paper Colour (Direct Dyes). 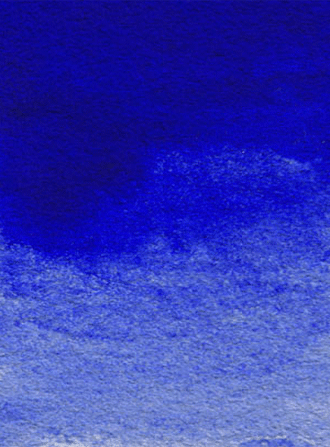 Ultra Marine Blue Pigment – Laundry / Plastic / Rubber / Industrial Grade / Low Sulphur Grade. Vat Indigo Blue Grain – 60 % (Water Soluble). Water Soluble Fluorescent Soap Colour / Agriculture Green. Household & Industrial Cleaning Products. Site Design & Developed by Innovia Technologies.